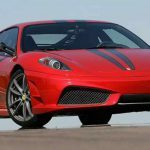 There are many expensive cars, and there are many exotic cars, but those that are truly luxurious and have a value measured in millions are really rare. They usually come in limited series and few people can actually have them. 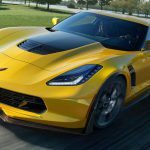 Which were the most expensive cars in 2016? Let’s find out! Zenvo Automotive unveiled the Supercar Zenvo ST1, a monster model that features 1104 horsepower and 1104 Nm torque. 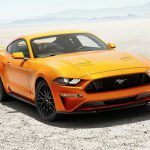 The vehicle has 6.8 – liter V8 engine compressor and turbine, enabling the power of 1104 hp. 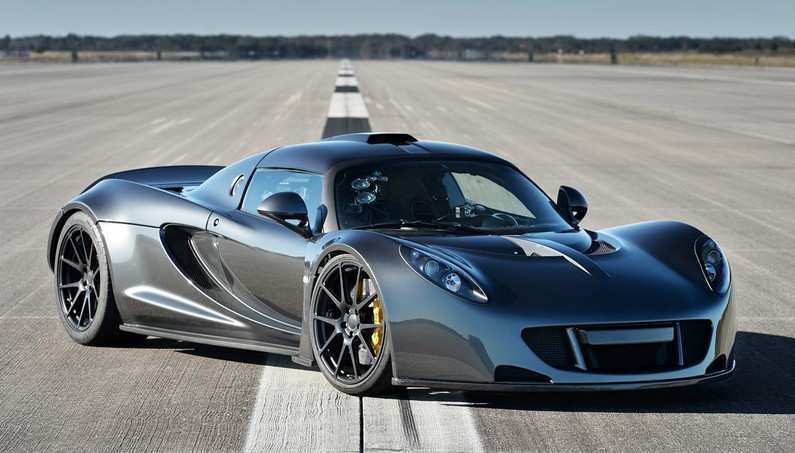 Hennessey Venom GT is probably the fastest car in the world – Venom GT reached a speed of whopping 435 miles per hour! 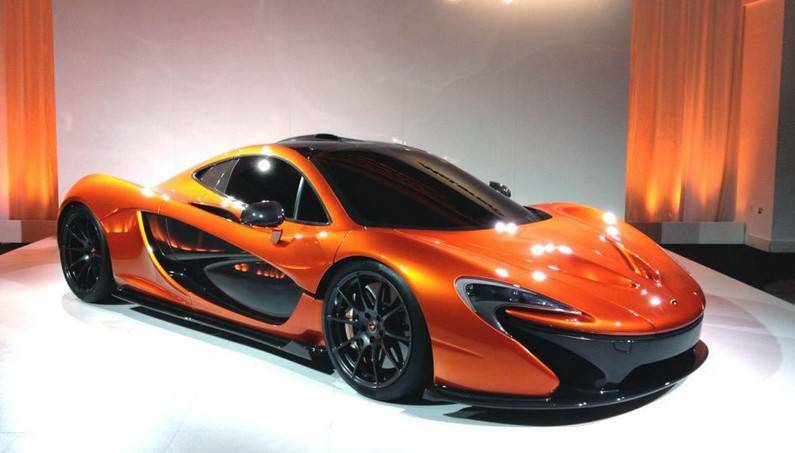 It was designed, engineered and built to be the best driver’s car the world knows about. 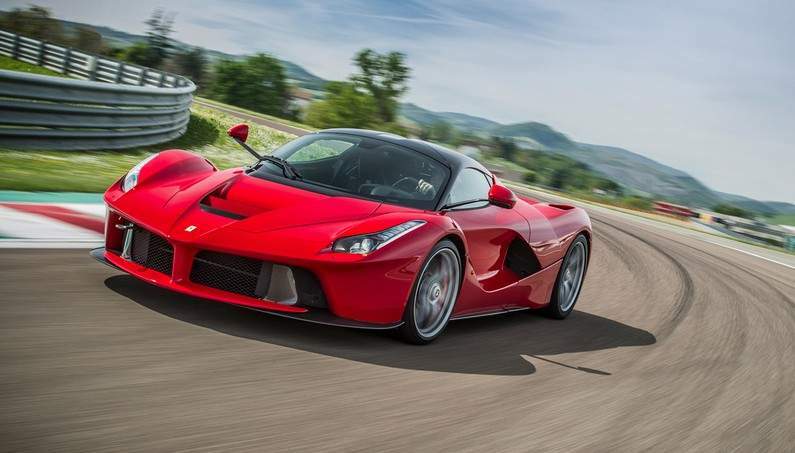 LaFerrari – probably the best car that Italians ever made, first with hybrid drive, runs up to 300 km/h. 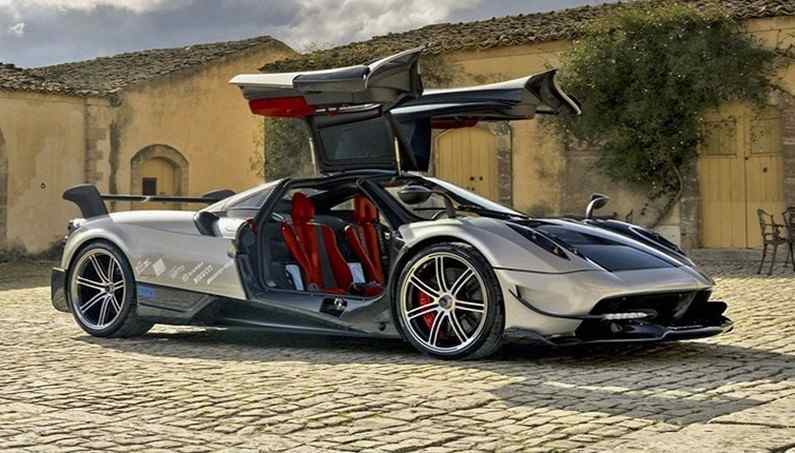 Twelve cylinders, carbon in every corner and 730 hp – Pagani Huayra already has too much to be a super sports car. 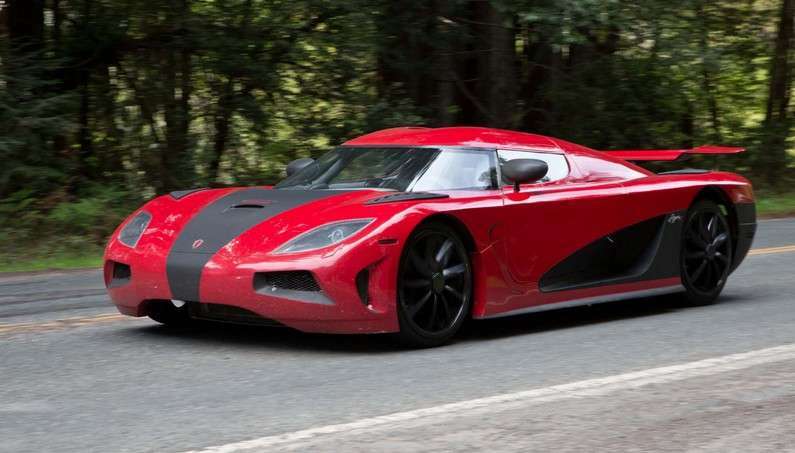 Koenigsegg Agera R needs a little bit to accelerate more than 300 kilometers per hour and come close to its maximum speed. The driver and passenger are glued to their chairs whenever Agera R accelerate. 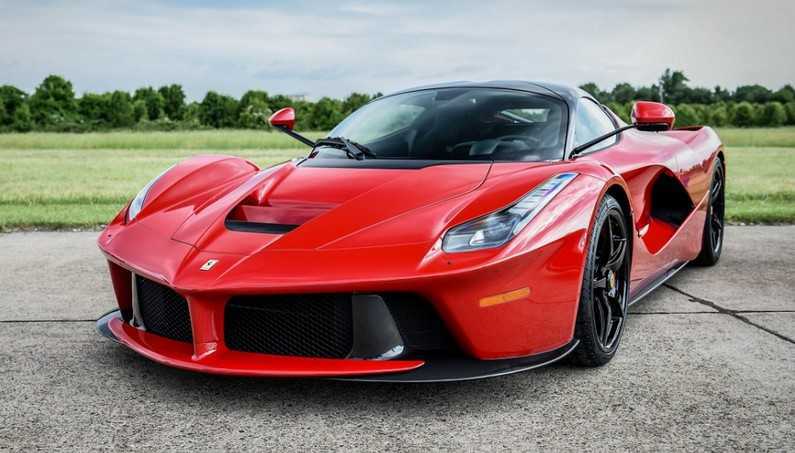 Featuring a carbon fiber body, 678 HP AMG-sourced V12 and a limited production of only five, we know the type of car enthusiasts this ride is aimed at. 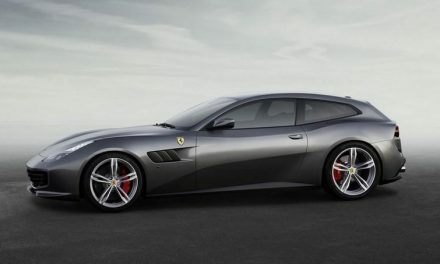 Plus, it’s roofless. 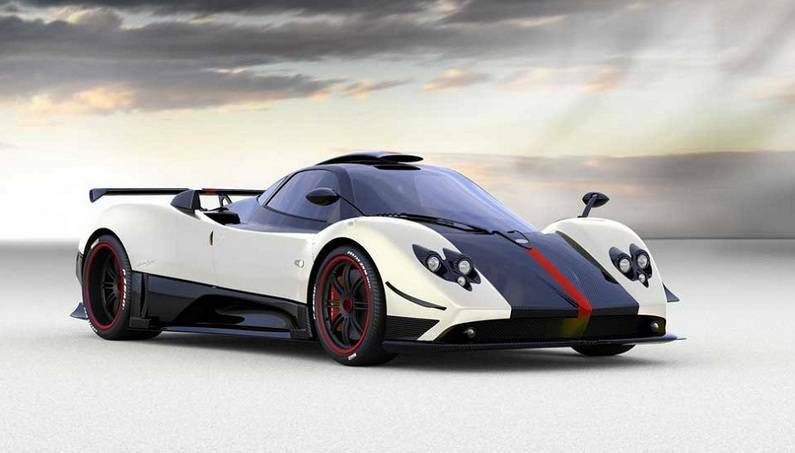 Its top speed was recorded in UAE at 221 miles per hour. A limited production of only 20 vehicles and one additional car marked as 00/20 had been produced for the Lamborghini museum. 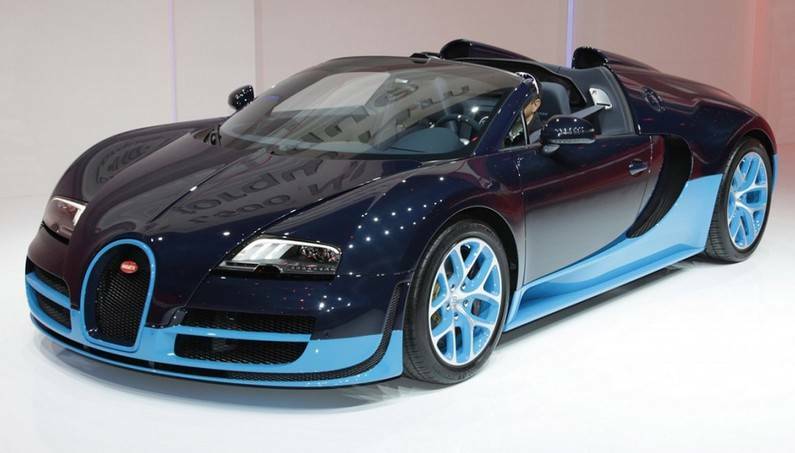 Bugatti introduced the latest Veyron Grand Sport Vitesse, hypercar and the fastest convertible in the world with a 254 mph top speed. 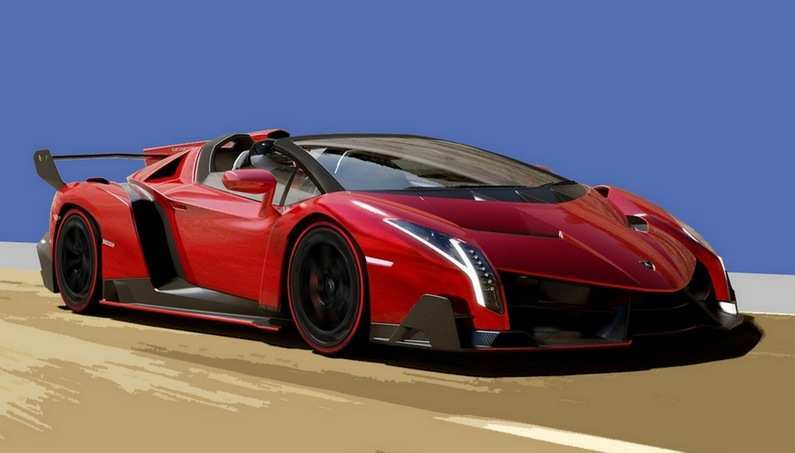 Lamborghini described it as a “prototype race car without a roof”, and the Veneno Roadster runs Aventador 6.5 liter V12 engine, with power of 750 hp, which is transmitted to the surface via ISR transmission and it’s all-wheel drive. 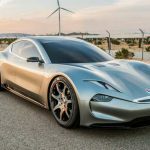 This engine allows acceleration to 100 km/h in 2.9 seconds and a top speed of 355 km / h.
Supercar Koenigsegg One:1 Beats the 0-300-0 km/h Record! 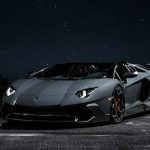 For all Lamborghini Lovers-Brutal Aventador SuperVeloce at Geneva Motor Show!